Linkwood is another of the light Speyside camp. The new make has the aroma of a spring meadow – mixing cut grass, apple and peach blossom. When mature, however, although Linkwood's freshness is retained the palate reveals a thick texture which slows the whisky down in the mouth. It is this combination of texture and delicacy which makes it prized by blenders – and much loved by malt whisky aficionados. The fragrance is achieved by creating very clear wort, having a very long fermentation and distilling (slowly to maximise copper conversation) in pairs of stills in which the spirit is larger than the wash, allowing even more copper contact. 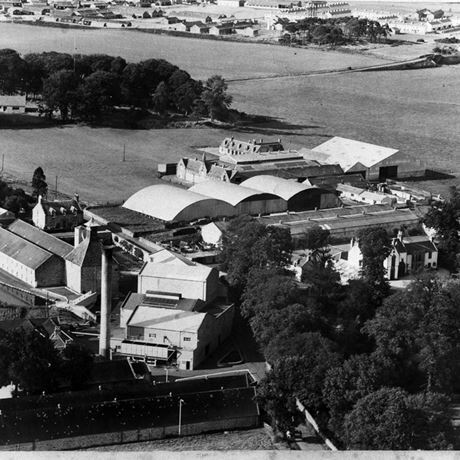 Located on the outskirts of Elgin (though now within its ever-growing suburbs) Linkwood was established in 1821, but only started production in 1824. Owner Peter Brown was the factor [manager] of the Linkwood Estate and wisely kept his nose clean until the 1823 Excise Act was on the stature book. It was completely rebuilt in 1874 by his son William and existed as an independent distiller, run by an Elgin-based whisky broker, until 1932 when it joined the DCL stable. It has remained in production ever since, with regular upgrades taking place, most significantly in 1972 when a new distillery was built opposite the old buildings. 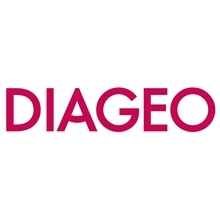 Both plants ran until 1985 when the original ceased production, although it was still used as an experimental site – it was here that a lot of Diageo’s research into copper, reflux and the effect of worm tubs took place. In the late 1990s it was on the shortlist to become the Speyside representative in The Classic Malts range. In 2012, the old building was demolished as part of yet another upgrade. This time six new washbacks were installed in a new distillery along with two new stills. Capacity is now in excess of 5.5m litres per annum. 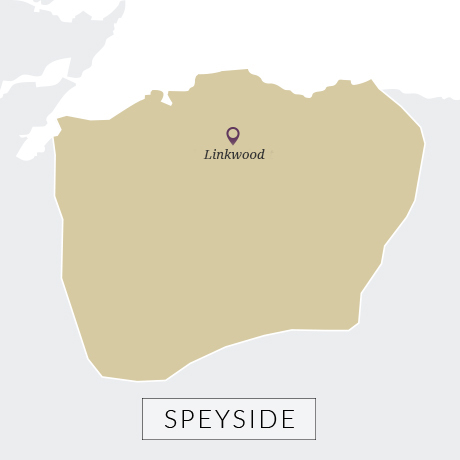 Linkwood is bottled as a 12-year-old in Diageo’s Flora & Fauna range, and for many years quasi-official bottlings have come from Gordon & MacPhail of Elgin – often from ex-Sherry casks. Other independent bottlings appear fairly regularly.